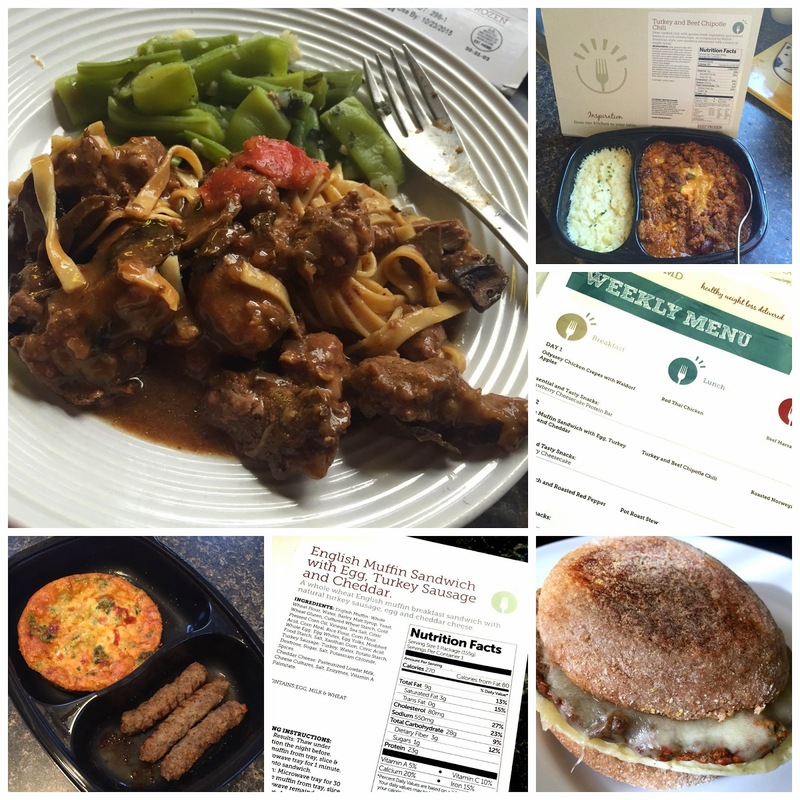 Product Review: Hit Your New Years Resolution with Just Your Freezer & #bistroMDdiet | The Food Hussy! Recently I've been hearing a lot more about meal delivery services - they range from sending you shelf-stable ingredients where you supply the proteins to companies sending all the ingredients to sending frozen, pre-made meals. But how about one that's HEALTHY?! I had the chance to try BistroMD, a healthy meal delivery service that provides gourmet, balanced meals to help you on your quest to stay healthy and/or lose weight. BistroMD is unique because they use natural and wholesome ingredients and they have options like Gluten Free or one specifically for Women. bistroMD is also the only physician-designed, chef-prepared diet delivery program in the US. bistroMD’s nutritional platform was created by a real weight loss physician based on the science of metabolism dysfunction. Dr. Cederquist provides you pre-made meals that have balanced macronutrients that include the lean protein, complex carbs and healthy fat already in them and balanced. What does this mean for you? It takes out all the calculating and guesswork. Just follow their menu - grab your item out of the freezer and go! You've got to see the Success Stories from BistroMD - Cindy lost 55 pounds! And there are others. It's really simple - and these women prove that it works. Doesn't start off too bad when you see Strawberry Cheesecake Protein Bar or Roasted Norwegian Salmon - right? I'm big on breakfast - I can't miss it - so it was nice to have breakfast taken care of for three days. First up I tried the English Muffin Sandwich with egg, turkey sausage and cheddar cheese. It had 270 calories and only 9 grams of fat. Not bad for breakfast! For dinner I was able to try a Beef with Mushroom Marsala and Linguine. This dish was great because it also came with a side of green beans. The green beans were very fresh tasting and this whole dish definitely made me feel like I had just cooked it- not that it came out of the freezer! All in all - there were definitely some tasty dishes - and when it's right there - ready to eat - that makes weight loss so much easier! You don't have to think about calories or what you had for breakfast or anything - you just go to your menu and you're done! Besides kicking your New Years Resolution into gear - BistroMD has a sweepstakes going on too! ONE lucky winner will win a month of BistroMD Diet Delivery valued at $679.00! The winner will receive 4 weeks of a 5 day program of Physician-designed, chef-prepared breakfasts, lunches and dinners (deliveries are made on a weekly basis).